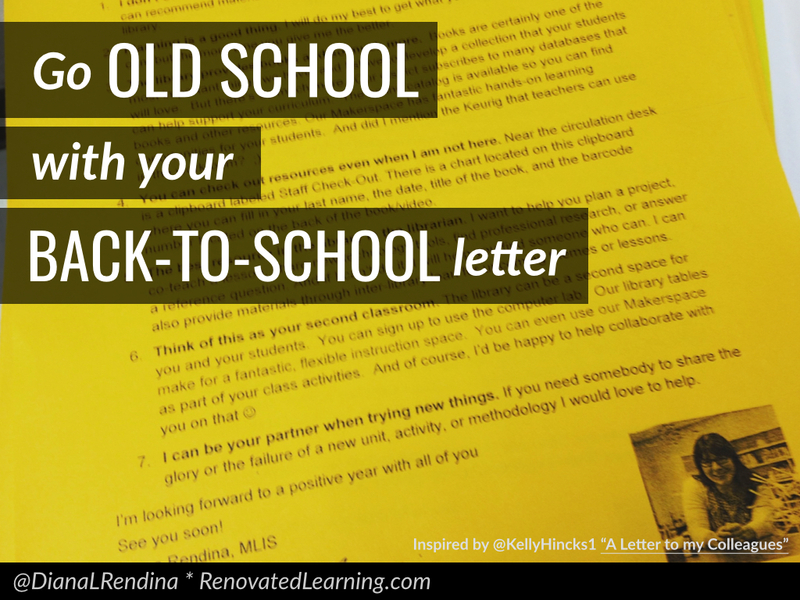 Inspired by Kelly Hincks‘ awesome article on AASL Knowledge Quest, I decided to switch things up this year and create an actual physical paper back to school letter that I put in my teacher’s mailboxes. My school has sixteen new teachers this year, so I wanted to make a good impression and start the year off right. I used to send out an e-mail with similar information. Then I realized that many of my teachers never read it since they’re inundated with e-mails at the beginning of the year. Next year, I plan to up my game by attaching some candy. Read my letter here. Every school has a different way of doing hall passes. At my school, we had always used district created library passes (though no one ever said we HAD to use them). For years, I struggled with getting teachers to fill out all the information on some very not user-friendly passes. I would end up with passes that just said “library” and gave me no indication as to why the student was there. Or they would write separate passes for each student, even though they were allowed to send multiple students on one pass. This year, I created my own custom passes to make both my and my teachers’ lives easier. It only focuses on the information I need. 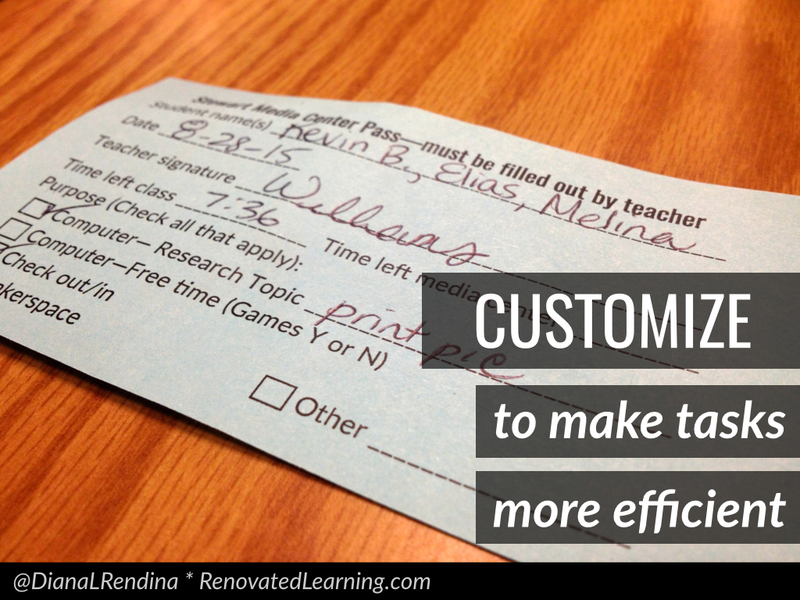 It lets teachers check off what the student is coming for and give more info as needed. And of course, it lets me add “makerspace” as a purpose 🙂 I printed off a ton of these and put a large handful in each teachers’ mailbox to get ready for back to school time. Check out my passes here. I used to have lists of media center rules posted all over the place. Then I came to see that this was creating an unwelcoming atmosphere in our library. So I began to transition from rules to norms. I like norms better because they focus more on creating an atmosphere of respect and acceptance. 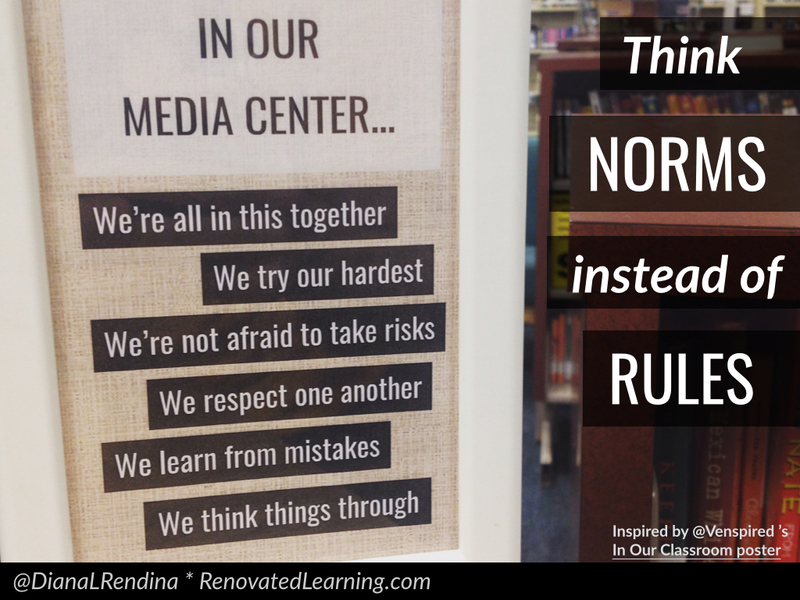 These norms that I created were inspired in part by Krissy Vensodale‘s In Our Classroom poster. Check out my norms signs here. While I prefer norms for signage, I do teach the “Do’s and Don’ts” of the library as a part of my 6th grade back to school orientation each year. I have the classes divided into groups, and each table is given a packet of ten situation cards. 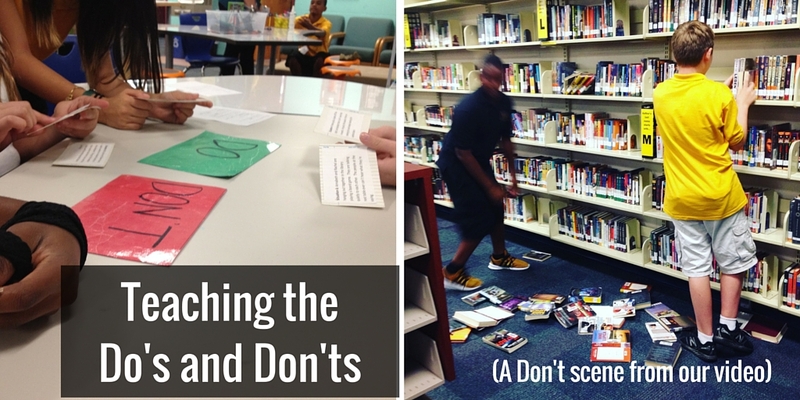 Each of these situations are things that they might see happening in the library. To make it more fun, I used book character names instead of regular student names. The heroes are doing the “do’s”, while the villains exemplify the “don’ts”. After working through these cards in their groups, we watch a video that my student helpers put together each year where they act out the do’s and don’ts. 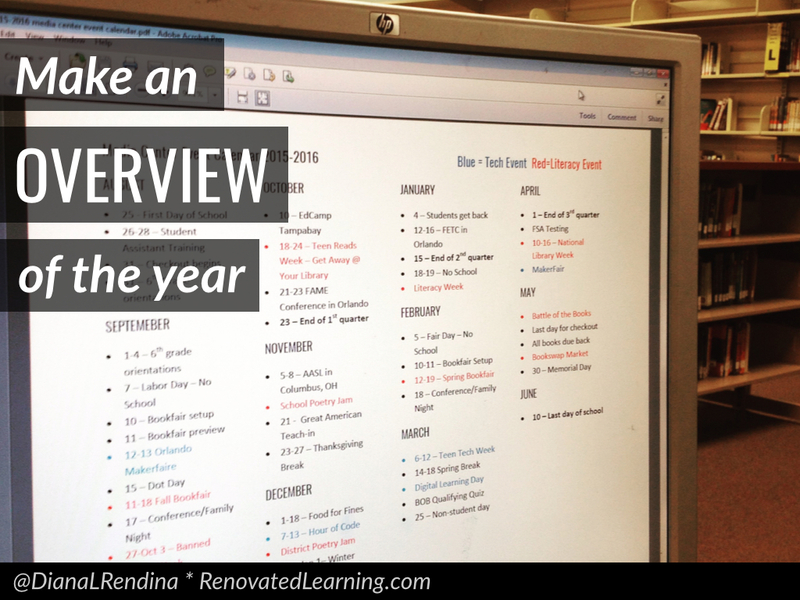 Creating this video is a really fun way to get to know my helpers at the beginning of the year. They especially have fun with the don’ts 🙂 Here’s a link to my cards. My school district has a new superintendent, and one of the major changes he made this year was to our district’s mission statement. I honestly have no idea what the old one was, and neither did anyone he asked when he set out to change it. So he created a mission statement that everyone could remember “Preparing students for life”. By creating such an easy to remember mission statement, it has begun to affect and influence our entire district. When I took a critical look at my old mission statement, I realized that it was too long for me to memorize. That meant that it wasn’t really influencing my day-to-day decisions and actions. 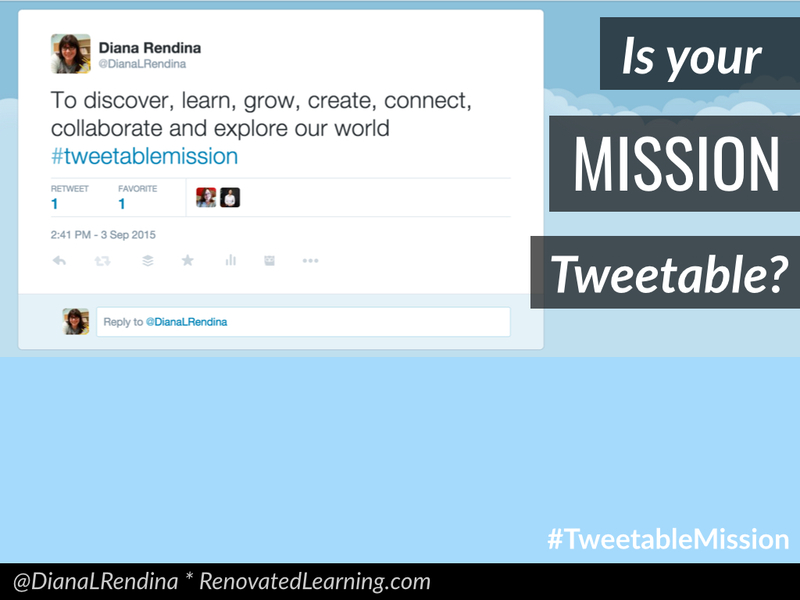 So I challenged myself to create a tweetable mission – one that could be written up in 140 characters or less. It’s so much easier for me to remember “to discover, learn, grow, create, connect, collaborate and explore our world”. 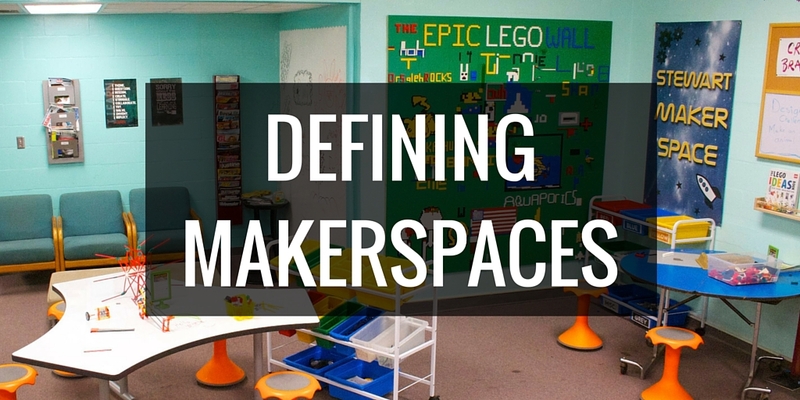 I keep it in mind every time I work with a student, teach a class and organize a makerspace activity. Over the summer, I participated in the Tinkering Fundamentals MOOC hosted by the Exploritorium. See my posts about what I learned here. Even though I’ve been running a makerspace at my school since January 2014, I realized that I hadn’t really gotten hands on with a lot of tinkering activities. I spent so much time facilitating things, that I didn’t take time to get creative myself. During this course, I built circuit boards from scratch, made a scribble bot, a paper circuit and a sewn circuit. 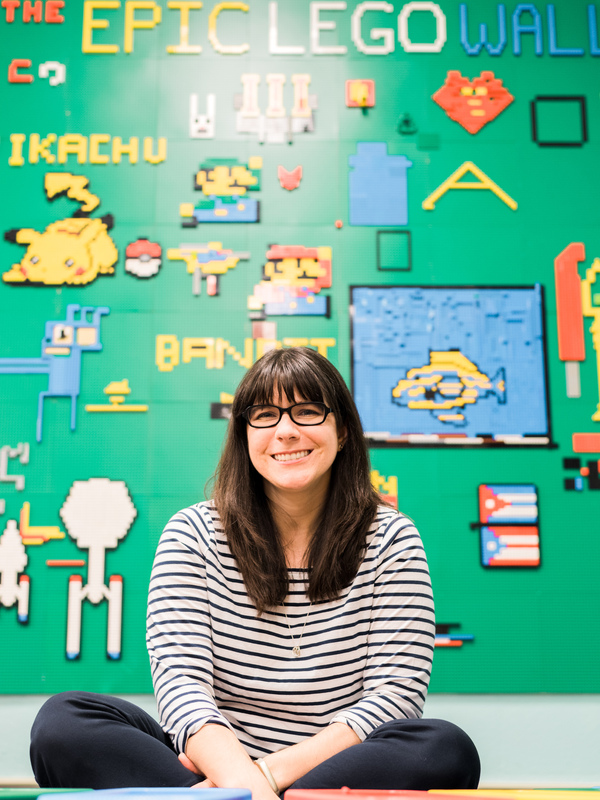 These experiences were SO much fun, and they taught me a lot about how my students experience tinkering. 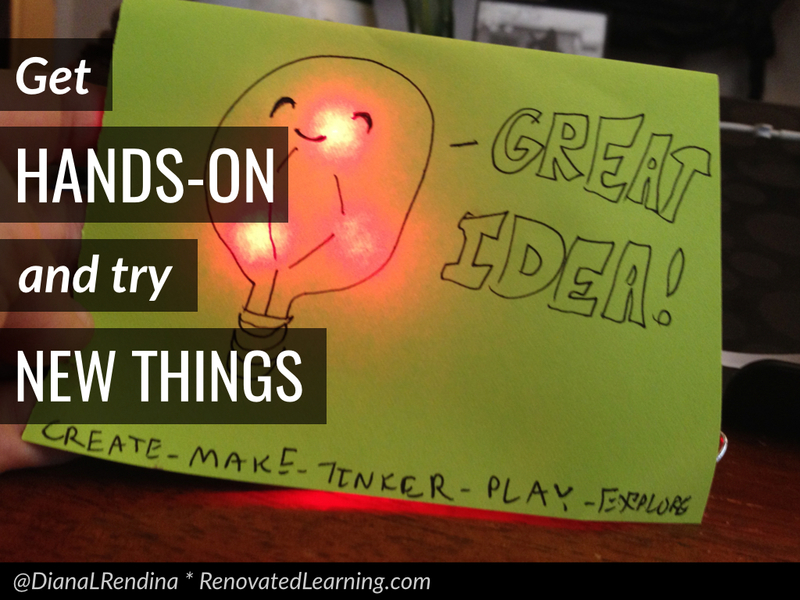 I think it’s vital for us as educators to take the time to get hands-on and try out new things. We need to be lifelong learners after all. I’m kind of obsessive about organization. It drives me crazy when I can’t keep track of what’s going on when. And even though I have both a paper planner and a Google calendar, I like being able to look at a general overview of the year. So I began creating a month-by-month calendar of important dates. Some are library events, some are conferences I’m going to. This year, I started color-coding literacy and tech events that we have in the library so that I can make sure there’s a balance. See my calendar for this year here. We need to be constantly adding to our toolbelts as educators. Last year, I was inspired by Buffy Hamilton‘s post about Written Conversation Strategies. I began to incorporate it into collaborations with teachers, in subjects ranging from language arts to marine science to reading. 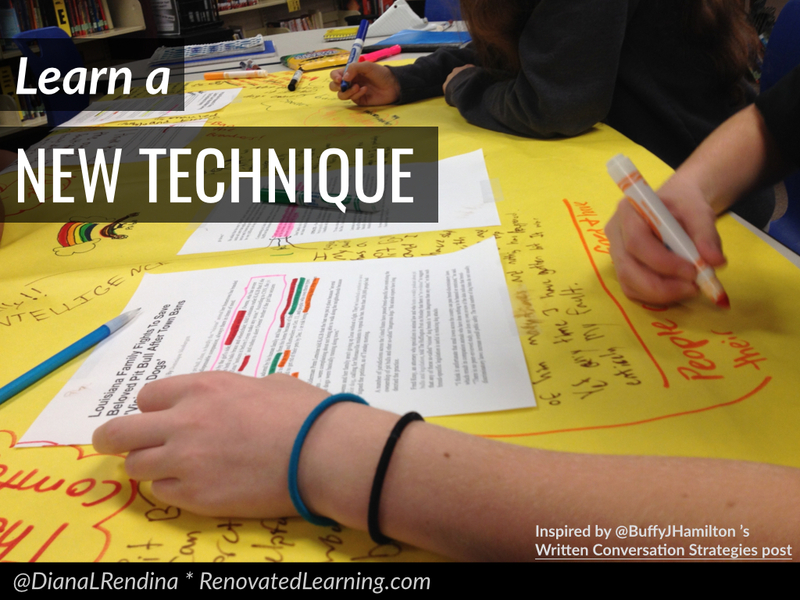 My teachers loved it, and many of them have begun working it into their classes. It is essential for us to be always on the lookout for new ways of spicing up our instruction and building deeper thinking in our students. 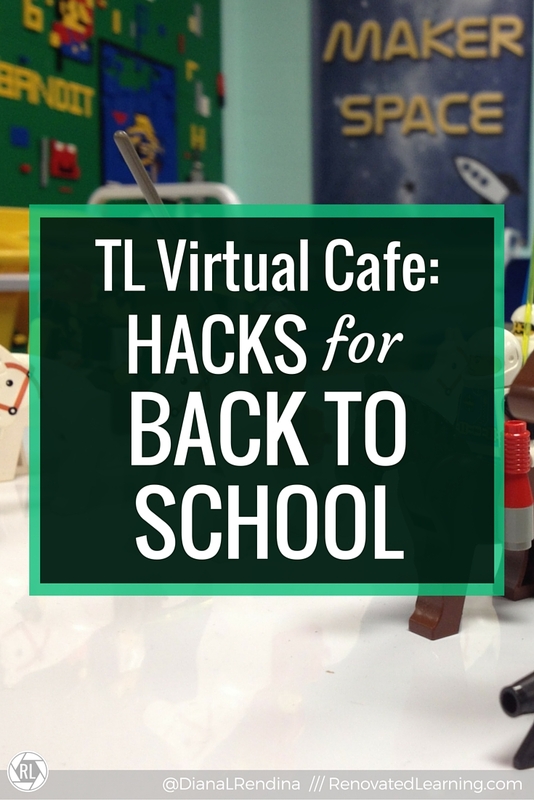 What are your favorite hacks for a smooth and productive back-to-school season?